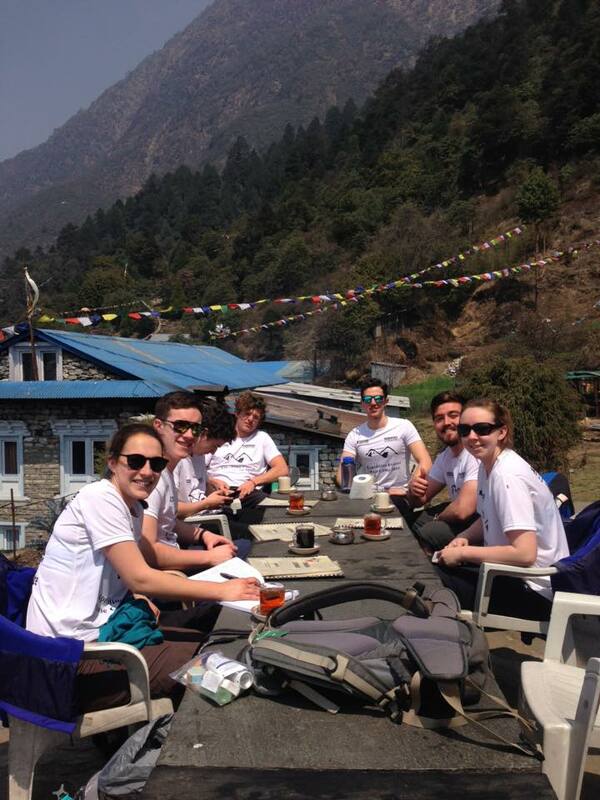 The Everest Base Camp Challenge is a trip for students volunteer groups in collaboration with our sister charity, Moving Mountains Trust. In this challenge, the students will hike through the Himalayas following the famous Everest Base Camp trail. The Everest Base Camp Challenge is designed to push students physically and mentally, but anyone with motivation can do it! Over twelve days, students will slowly trek through vast snowy peaks to the base camp and reach Mt. Kalapathar summit at 5,550m before returning through a series of scenic villages and teahouses. 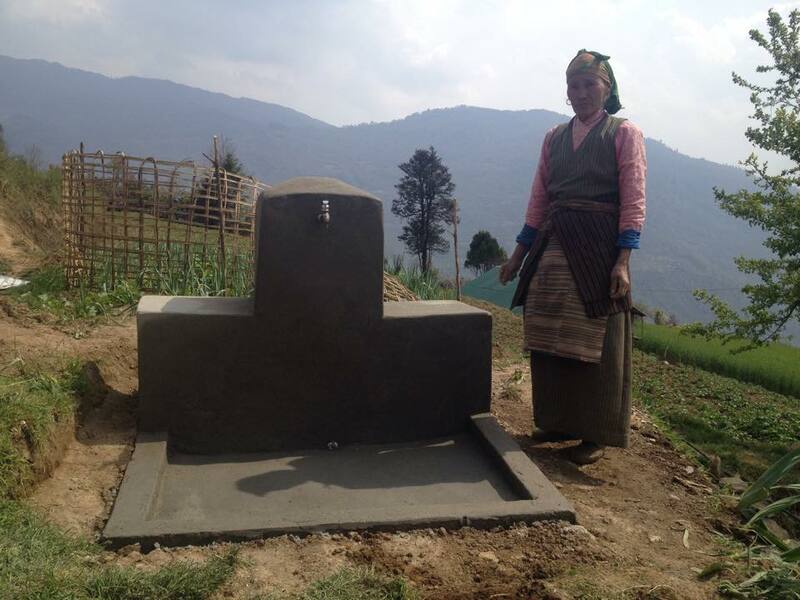 On their way back to Kathmandu, the volunteers will spend four days in the villages of Bupsa and Bumburi to work on one of the Moving Mountains Trust's project. Students on the Everest Base Camp Challenge will also contribute to the long term development goals of Moving Mountains Trust. 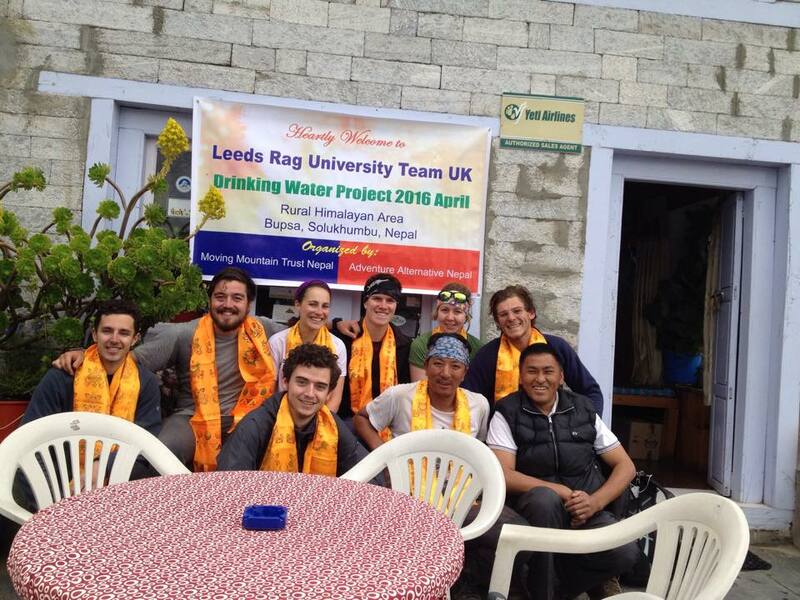 As part of a sustainable tourism initiative, the Nepalese villages run a series of homestays that students will be staying in on the descent. Before coming to Nepal, we ask the participants to raise the amount of USD 850.00 that will help Moving Mountains Trust to support their projects in the villages of Bupsa and Bumburi. The mininum number of participants has to be at least 5 pax .There is no restriction in maxmimum number . We also recommend offering a tip at the end of your trip to your guide and porters, as tips are not included in the price.